Control the uncontrollable. Oribe Conditioner for Moisture & Control is an extra-rich conditioner which tames and softens even the coarsest locks with a unique blend of flower and plant extracts. 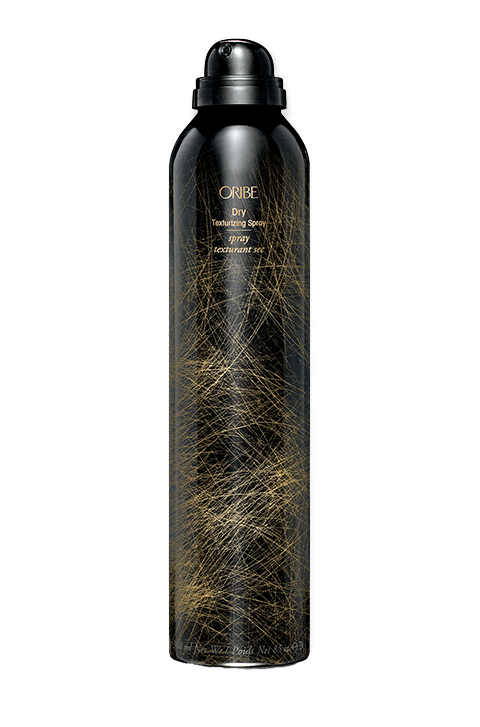 Lasting, weightless moisture silkens and detangles, preparing your hair for a life without frizz. 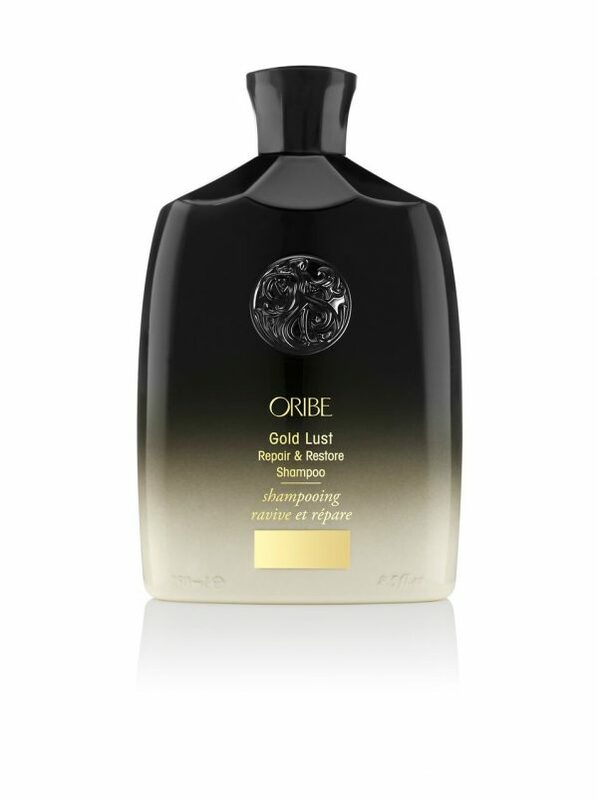 Oribe’s Signature Complex (Watermelon, Lychee and Edelweiss Flower Extract) protects hair from oxidative stress, photoaging and the deterioration of natural keratin. 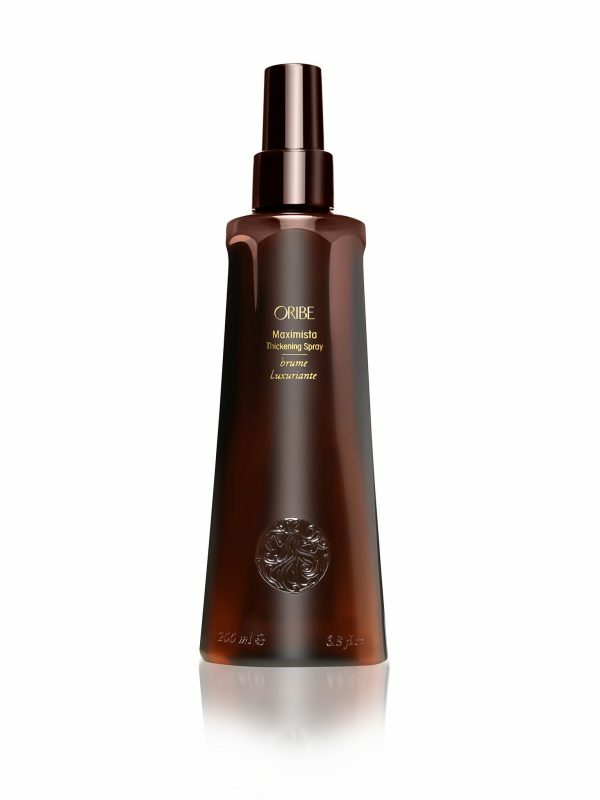 Amber Extract provides antioxidant, conditioning and hair strengthening benefits. Plant-derived Protein Complex provides hair-strengthening and protection from chemical treatments, environmental stress and styling stress. Apigenin, Oleanolic Acid & Biotinoyl Tripeptide-1 Complex of natural botanical extracts strengthens hair, improves root health and increases blood flow to the scalp, bringing nutrients to the follicle.